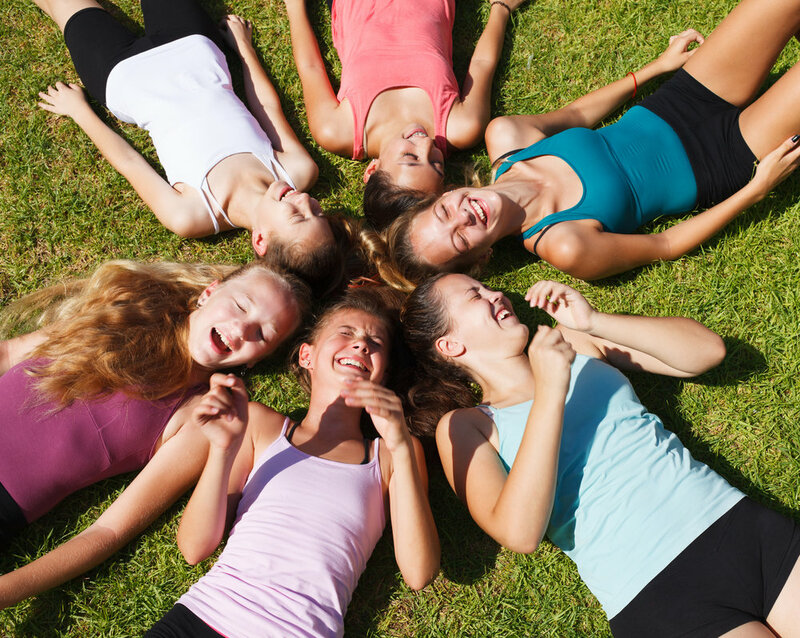 Wide Awake life Coaching is a supportive, goal-oriented and fun process that helps girls and young women reflect on who they are and where they are headed. Coaching empowers each young woman to make decisions that align with her values so she can live a balanced, purpose-driven life that allows her to navigate life transitions with clarity and strength. Using specific techniques designed for young women and teen girls, Wide Awake clients get the results they desire to move through life's challenges with confidence! FRIENDSHIP CHALLENGES & "GIRL DRAMA"